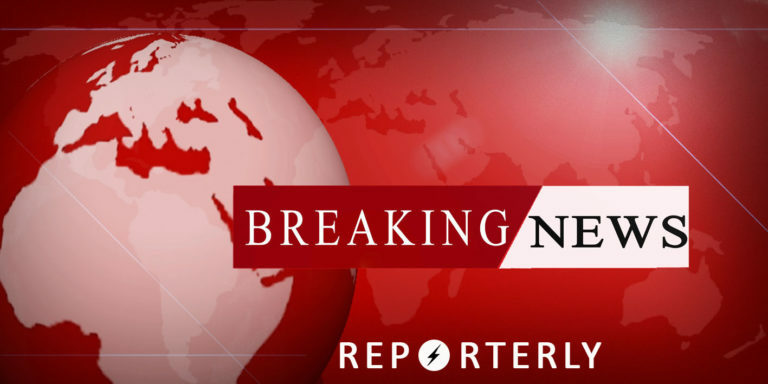 Three people have lost their lives while 22 others have been wounded by the explosion that took place during a remembrance ceremony of Abdul Mazari, spokesperson of ministry of public health Dr Wahidullah Mayar informed on Twitter. He also added that the injured we’re evacuated by Kabul Ambulance and taken to hospital. ANP has captured the main observer. The rest of the crew are surrounded in the area. Police will take strict actions, it was announced. On Thursday, during a ceremony of the death anniversary of Abdul Mazari in PD18 area of Kabul, explosions took place. Security forces reported that mastermind assailants of the terrorist attack on 215 Maiwand Corps, were killed and arrested in Helmand province. 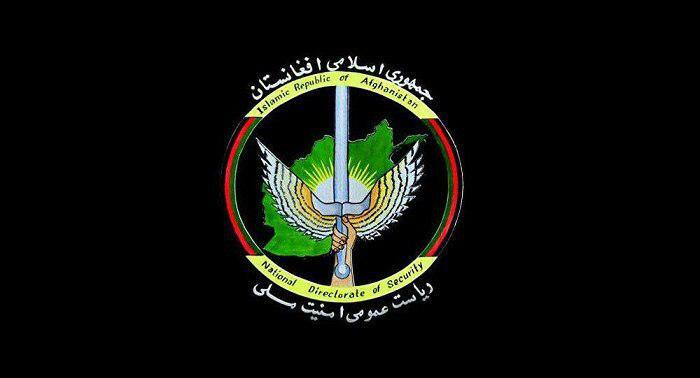 Press office of National Directorate of Security (NDS) said that the NDS special forces launched a targeted operation on the attackers of the 215 Maiwand Corps in Nawzad district of Helmand. As result of this operation, one of the mastermind attackers was killed and seven others were arrested. During the operation, some weapons were also seized by national security forces, the report said. According to thr ministry of defense in the attack carried by these militants on 215 Maiwand Corps, 23 security forces were martyred and 16 others were wounded. It was reported by the spokesperson for the ministry of public health Dr Wahidullah Mayar, that so far one person has been killed and 16 others have been wounded in the explosions that took place in the remembrance ceremony of Abdul Ali Mazari. It was also reported by deputy minister of interior General Khoshal Sadat that terrorists were firing from inside a compound belonging to Roshan phone tower between Paghman & PD18. ANP captured the main observer. The rest of the crew are surrounded in the area. Police will take strict actions, it was announced. Haneef Atmar tweeted that “I’ve arrived home safe and unharmed from today’s terrorist attack in Dasht e Barchi but 8 of my security guards have been injured. This was the most horrid and unforgivable attack on civilians by a merciless enemy. I’m pained by the loss of life and injury suffered by some many”. Explosions are reported in western parts of Kabul city on Thursday, at the location where the death anniversary of Abdul Ali Mazari was taking place. 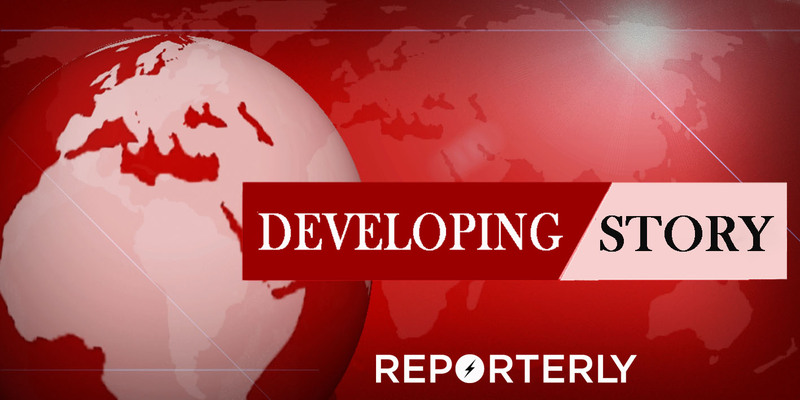 Mohammad Mohaqiq, the deputy chief executive of the NUG said that mortar rounds were landing close to the place. No reports of casualties yet. Afghan Army in the north reported that 19 Taliban insurgents were killed and wounded in Kunduz province. 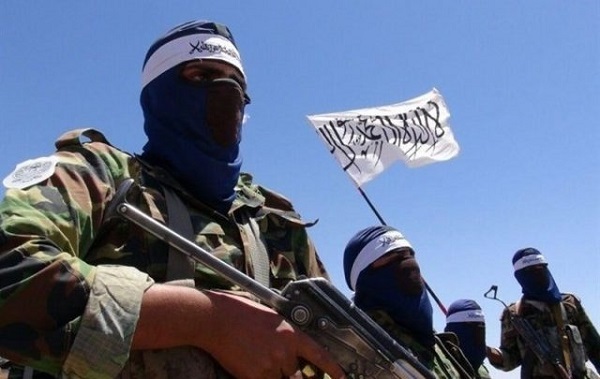 “As a result of the air operation yesterday over hideout and control center of Qari Wali Muhammad and Najibullah, known as Haroon, these Taliban commanders and 6 other Taliban insurgents were killed and 3 others were severely injured,” as per 209 Shaheen Corps. A base and control center of the militants was also destroyed, added the office. 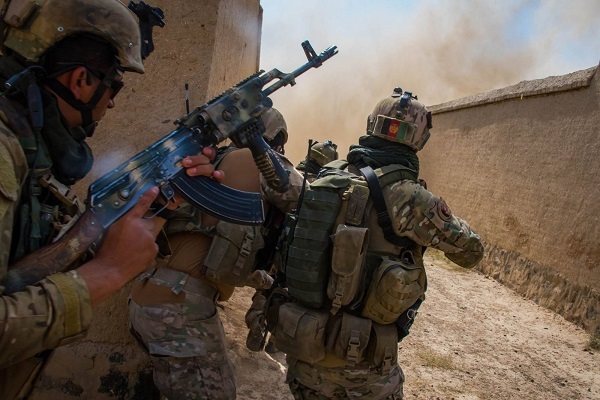 According to 209 Shaheen Corps, as a result of clashes between security forces and Taliban militants in Khaja Pasta and Malarei area in highway of Khanabad district in Kunduz city 4 other insurgents were killed and six others were wounded. IS-K terrorist group has claimed responsibility for the attack on a private construction firm in eastern Nangarhar province, that happened on Wednesday. Amaq News Agency, a pro-ISK website claims that the attack was carried out by militants affiliated with terrorist group. 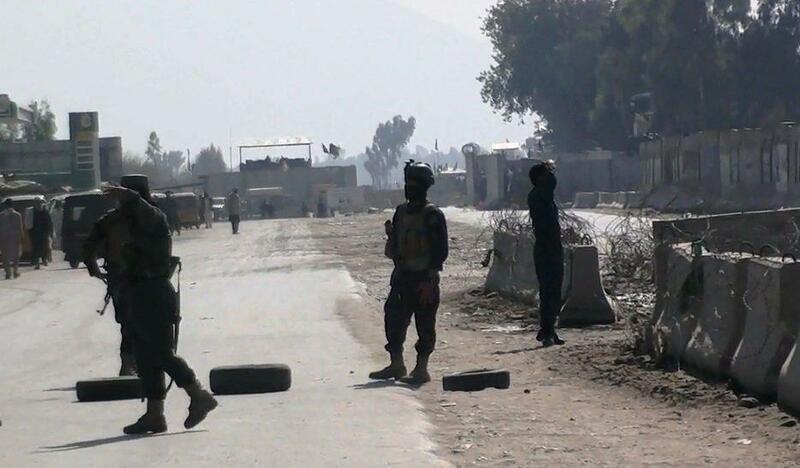 According to reports, at least 16 people lost their lives during the attack which was carried out in the outskirts of Jalalabad city, the provincial capital of Nangarhar. According to a statement released by the provincial government, a soldier of the Special Forces of Afghan Intelligence also lost his life in the attack. The statement further added that five terrorists involved in the attack were also killed during the clashes with the security forces. Security officials reported that a key Haqqani network commander was arrested in Nangarhar province. 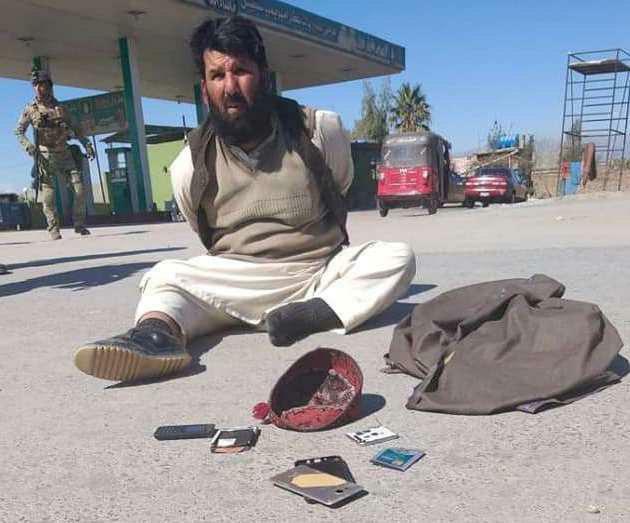 “As a result of a special police operation in Jalalabad city of Nangarhar province Mullah Mirwais, known as Kamran who is a key Haqqani network commander was arrested yesterday,” said press office of 201 Silab Corps. According to the office, Mullah Mirwais was the commander of a 40-member group of Haqqani terror network who has planned most suicide and killing attacks. Local authorities in Jawzjan province reported that Taliban shot an 8-year old child on the pretext that the child was fetching water and food for security forces. Jawzjan governor spokeswoman Faraidon Aniq confirmed the incident, saying that the child was killed by one of the Taliban insurgents in Khanqa village of Qush Tepa district. He further added that the cause of the murder has not been clarified and the investigation is going on. Meanwhile, the security forces in north confirmed this incident as well and added that, an eight-year old child by the name of Mohammad Haroon who was killed today by Taliban insurgents on charges of taking water and food for security forces. Army officials emphasized that this is a violation of human rights and crime against humanity.